Panania Tennis Centre is managed by Steve and Carolyn Sidney on behalf of CBTA. Coaches who also work at this centre are Tayla Cummings, Peter Scapellato and Matthew Nimmet. 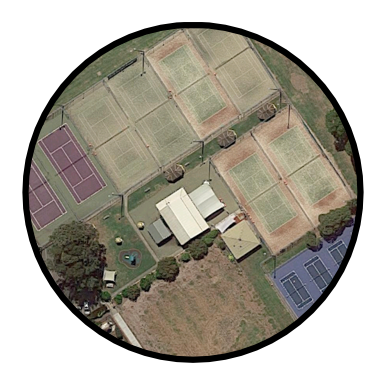 ​CBTA Junior Development Competition, Saturday Morning Junior Competition, Thursday Night Mens, Thursday Ladies and Interdistrict competitions are all played at this venue.